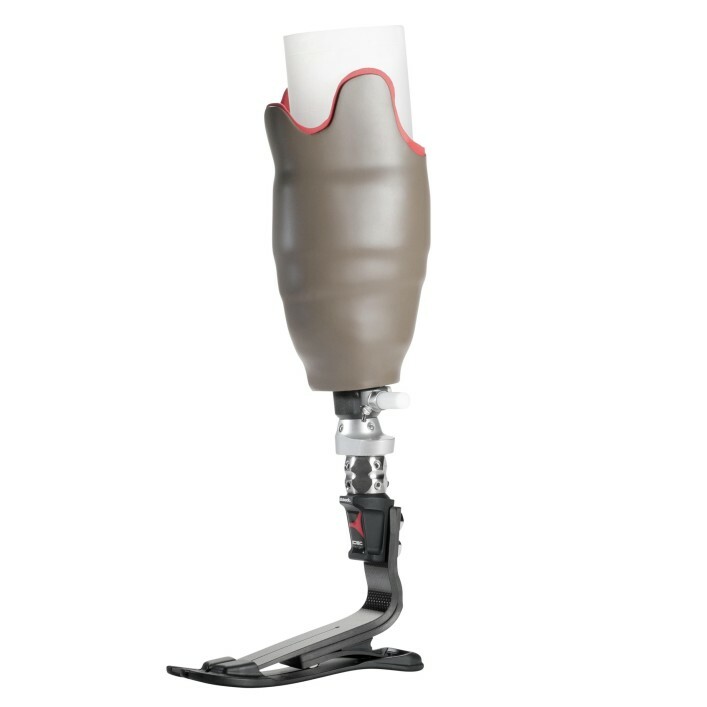 Vacuum systems ensure that the leg prosthesis is securely connected to the residual limb. 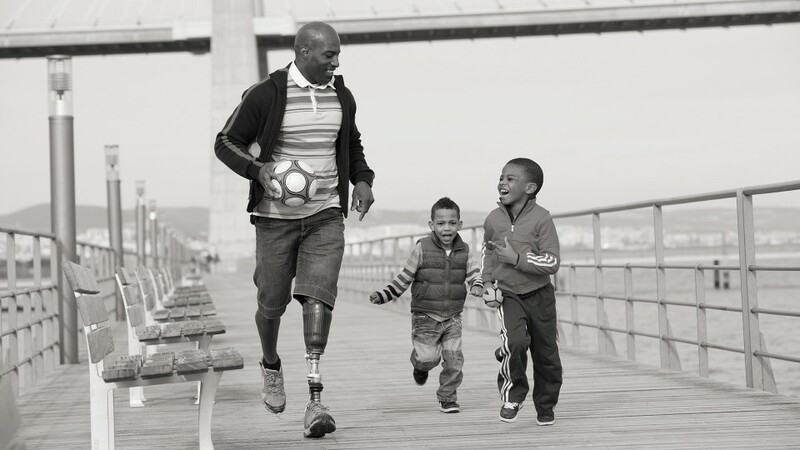 With the innovative AeroLink System, transtibial amputees have a vacuum system available to them that does not require a sealing sleeve which otherwise impairs movement in the area of the knee. Cycling, kneeling, crouching or sitting with the legs bent are possible in comfort with this system. Skin irritation is kept to a minimum as well. In addition to wearer comfort, the system sets itself apart with the discreet socket design so that the prosthesis is barely perceptible even under tightly fitting trousers. Pull the AeroLink Hybrid liner over the residual limb and then slide into the inner socket. Fold the integrated vacuum flap over the edge of the inner socket, creating an airtight seal. Air remaining in the inner socket is discharged through a one-way valve integrated in the pin, creating a vacuum. Now slide into the outer socket and connect both sockets with the AeroLink Connector. The AeroLink Connector joins the inner socket to the outer socket with a pin. Here an integrated one-way valve generates a vacuum in the inner socket during the swing phase. The AeroLink Connector is also equipped with a hose connection for the quick and simple installation of the Harmony vacuum system, an alternative that can actively generate a vacuum in the inner socket. 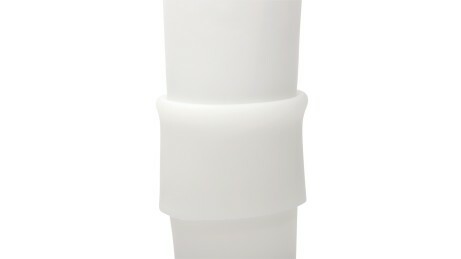 This double-walled liner combines the strengths of two materials. 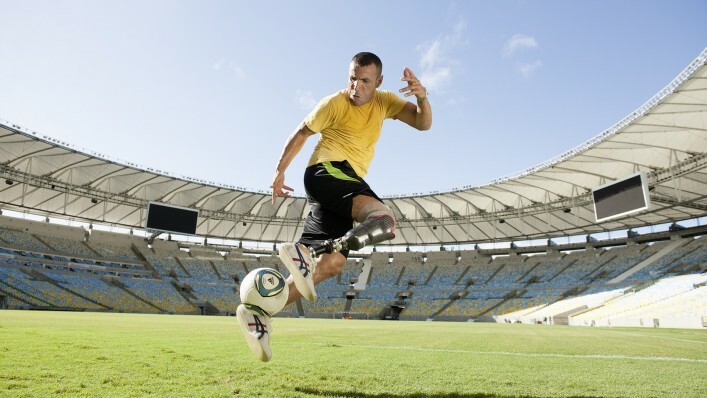 The shock-absorbing properties of the polyurethane material used on the inside optimise pressure distribution in the socket, providing ideal protection for your residual limb. 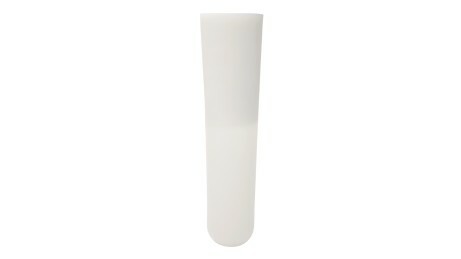 The silicone used on the outside is very robust, making the liner highly durable. The outer socket is joined to the inner socket by the AeroLink Connector. 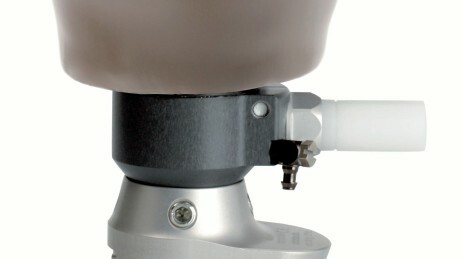 The one-way valve ejects air remaining in the inner socket, creating a vacuum in the swing phase. The vacuum flap over of the AeroLink Hybrid liner is folded over the edge of the inner socket, creating an airtight seal for the system. Situations and movements such as kneeling, cycling and sitting for long times or in confined spaces on an airplane or at the office require freedom of movement for the knee. Now the AeroLink system makes this possible. By folding over the liner's outer wall, the innovative hybrid liner assumes the function of the sealing sleeve which is therefore eliminated. This reduces skin irritation so that the complexion can improve. In combination with a lower course of the socket edge, this can reduce the occurrence of pressure points on the residual limb. Even under close-fitting trousers, the prosthesis is barely noticeable thanks to the slim design. 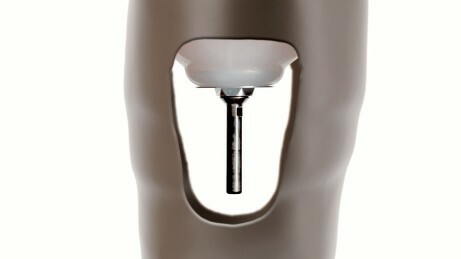 The vacuum generated in the inner socket is distributed over the entire surface below the knee. 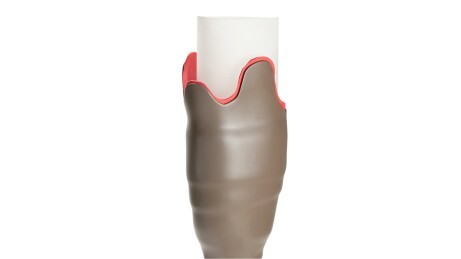 This ensures that the prosthesis fits securely and you enjoy the best comfort. The components of the AeroLink system interlock easily, making the prosthesis quick and simple to put on. This quickly becomes part of your daily routine. Who is the AeroLink system suited for? 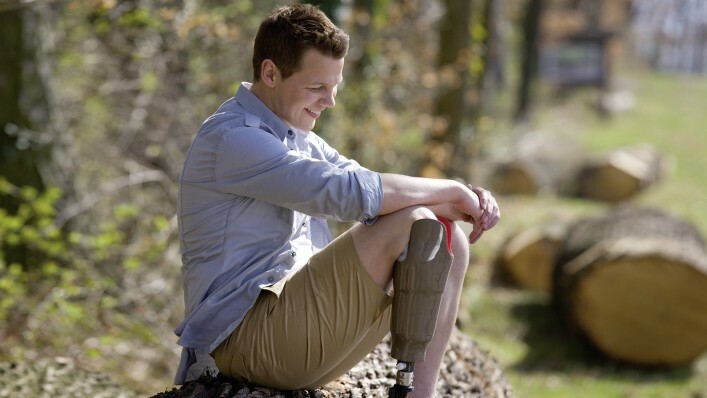 The AeroLink is suitable for all users with a transtibial prosthesis and residual limb length of at least 12 cm. Your orthopaedic technician will advise you in detail if you are interested. Who provides fittings with the AeroLink system? Your certified orthopaedic technician fits you with the AeroLink system, fabricating both a custom inner and outer socket for you.